Placing a valuation report from Datacomp Appraisal on the kitchen table of a home that’s on the market and being shown to potential buyers helps create a level of transparency and buyer confidence that is difficult to replicate. The depth of detail, the accompanying photography, the assessment of vital systems and documentation of exterior condition can provide the incentive a seller needs to complete the transaction. 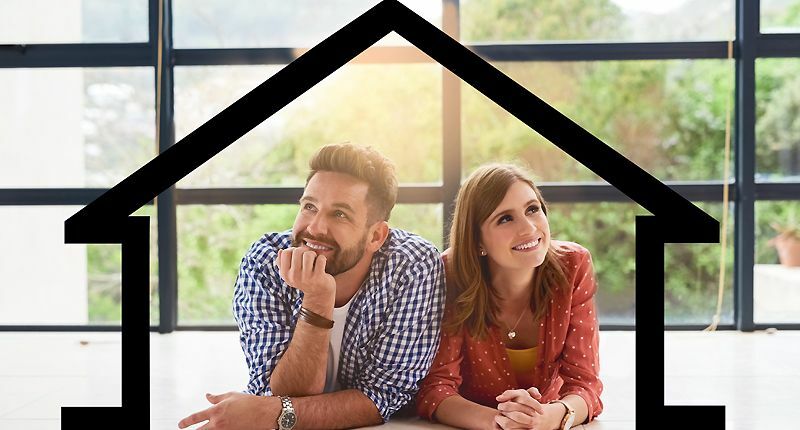 Homeowners who are going through a lender to refinance often are required to complete a home appraisal as a matter of ensuring insurance coverage matches the valuation from our market-based approach. The National Association of Automotive Dealers produces the NADA Manufactured Home Value Guide, which is used to calculate the average depreciated retail value of a manufactured or mobile home. The primary drawback of this approach is that book value is designed to work around the many factors from the local market that impact individual home value. The NADA producers even caution users that the only way to get an accurate value for a specific home is to physically inspect the home and to use recent, local comparable sales. 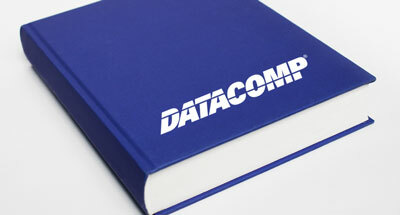 At the lender’s request, Datacomp will calculate the NADA Book Value and use it as the “cost approach value” in our market-based appraisal. Home photographs, measurements, and detailed descriptions of the home and attached structures are gathered and forwarded to our in-house appraisal experts. 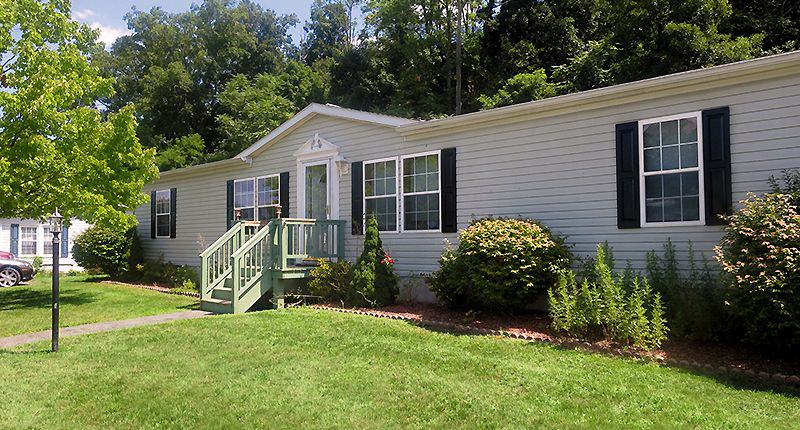 Utilizing our proprietary database of more than five million manufactured home sales, one of our appraisers calculates the fair market value and produces a written appraisal report. This comprehensive 12-page report is then emailed directly to you, providing you with a detailed description of the subject home, options and accessories, community data, interior and exterior photos, comparable sales data, and a calculation of the fair market value-based determination on comparable sales. Our appraisal reports are welcomed by hundreds of lenders nationwide. Sellers and buyers want a quick and simple method to determine an average retail value of a specific home come to Datacomp for the “cost-approach” book value of a home. It is low cost, easy to obtain. The approach relies on the year, make and model fo the home, as well as the size. Under certain circumstances the cost approach will meet the need of a lender, insurance provider or homeowners association without entering the process of a full market-based appraisal.